Pursuing a footballing career in the United Kingdom (UK) is a dream for many. And a difficult one. After all, football requires commitment, dedication and ability. There is the competition from peers. And yet, harder still is securing a football visa to travel to the UK to pursue a football career. Football players from within the European Union (EU) are free to move between Member States to pursue their footballing career. 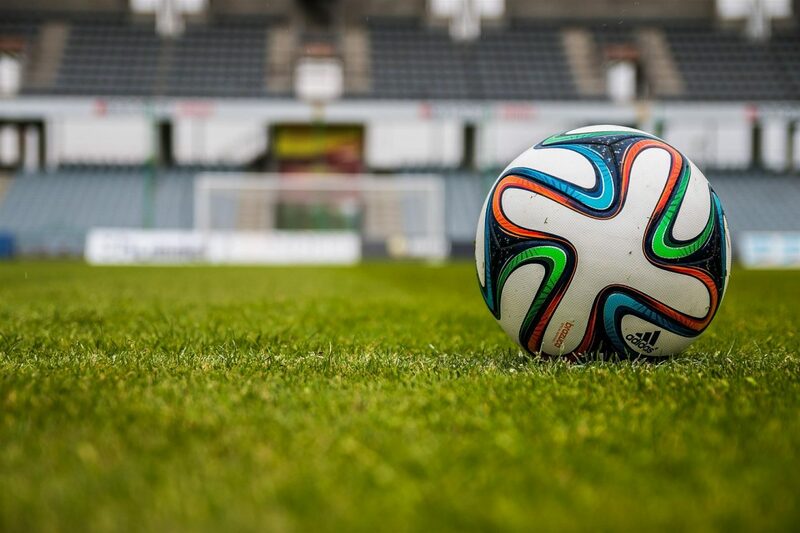 For those outside of the EU, it is imperative to find a football club willing to sponsor a Tier 5 (Temporary Worker – Creative and sporting) visa or Tier 2 (Sportsperson) visa. Tier 2 (Sportsperson) visas are issued for the length of the applicant’s contract or up to three years, whichever is the shorter period. There is the possibility of extending the visa up to a total of 5 years. Whereas the Tier 5 visa is issued for the length of the applicant’s contract or up to 12 months, whichever is the shorter. The sponsoring club will be responsible for securing a Governing Body Endorsement and issuing a Certificate of Sponsorship. Determining the correct visa option will depend on the applicant’s skills, experience and nature of their sporting career, as the immigration rules dictate that, a person wishing to play football in the UK must be internationally established at the highest level, and their employment must make a significant contribution to the development of their sport at the highest level. This strict requirement was introduced in response to the Football Association’s concerns about the high percentage of overseas nationals, participating in the Premier League at the expense of homegrown talent. See: Dyke: Work permit changes will benefit English football. Some feel that the threshold is now too onerous. There have been a high number of Tier 2 (sportsperson) visa refusals, leading some overseas footballers and coaches to look to the Tier 1 (Investor) visa or Tier 1 (Exceptional Talent) visa categories. And yet, the Tier 1 visas specifically prevent applicants from working as a professional sportsperson or sports coach. Same applies to the Tier 5 (Youth Mobility Scheme) visa. Written by Carla Thomas – Managing Director at Thomas Chase immigration. Thomas Chase Immigration offer immigration solutions to businesses, individuals and families by looking at the bigger picture.